I just had a weird issue where Cloudflare was blocking Bridgy from syndicating posts from my site. 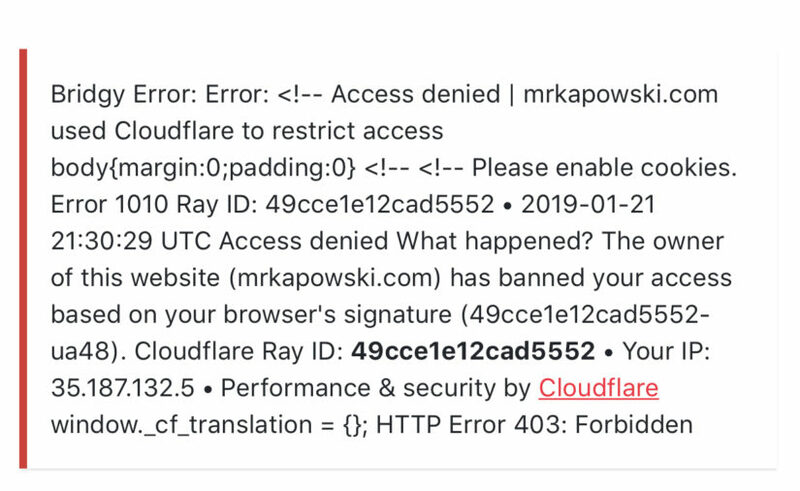 Now, I’ve never consciously set anything to say “don’t let Bridgy access my site,” have few settings turned on, and haven’t logged in to Cloudflare in months, so it felt like it must’ve been that some rule update on the Cloudflare side that started flagging the requests as potentially malicious. 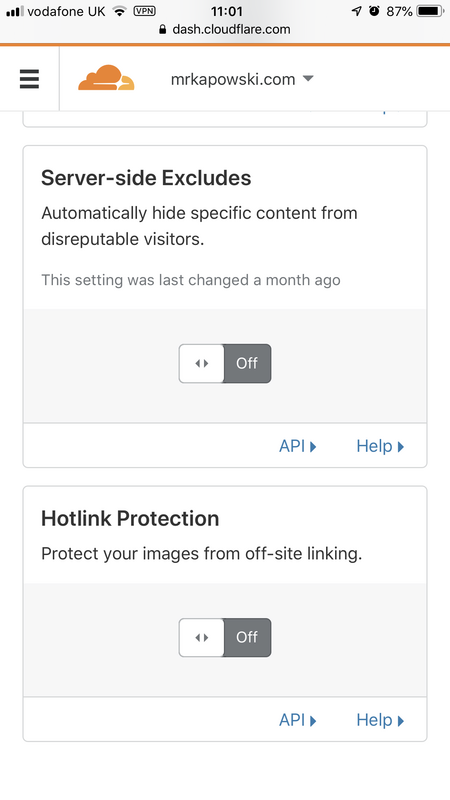 Unfortunately, Cloudflare’s settings are rather opaque – especially on the free tier. More annoyingly, the “Ray ID” in the error didn’t match anything in the limited logs I do get access to. With this turned off, Bridgy could syndicate my posts again. 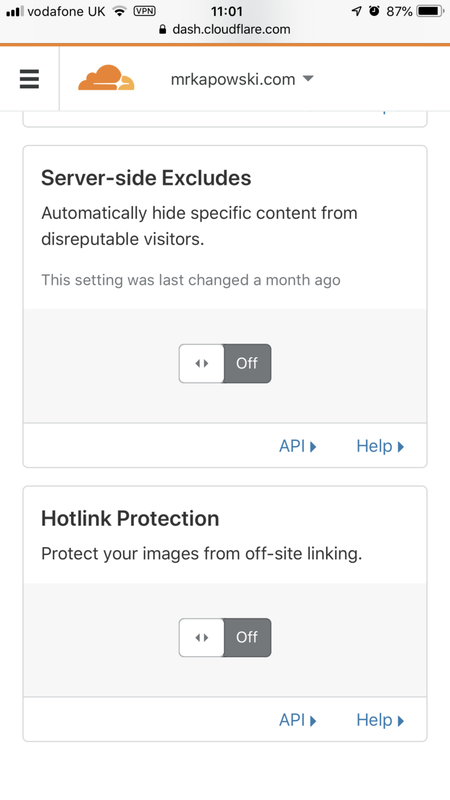 I’m starting to wonder if this setting is a contributing factor to the issues I’ve had where Webmentions and associated posts like Replies, Likes, and others seemingly haven’t worked? Perhaps someone with more experience with Cloudflare or the various IndieWeb tools could shed some light? At the very least, I hope this post saves someone a bit of head-scratching if they suddenly find their Bridgy integration stops working.